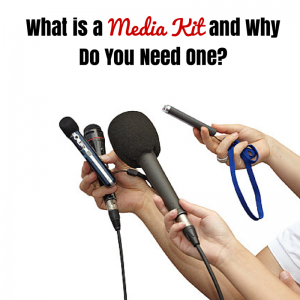 Media kits: What is a media kit and why do you need one? 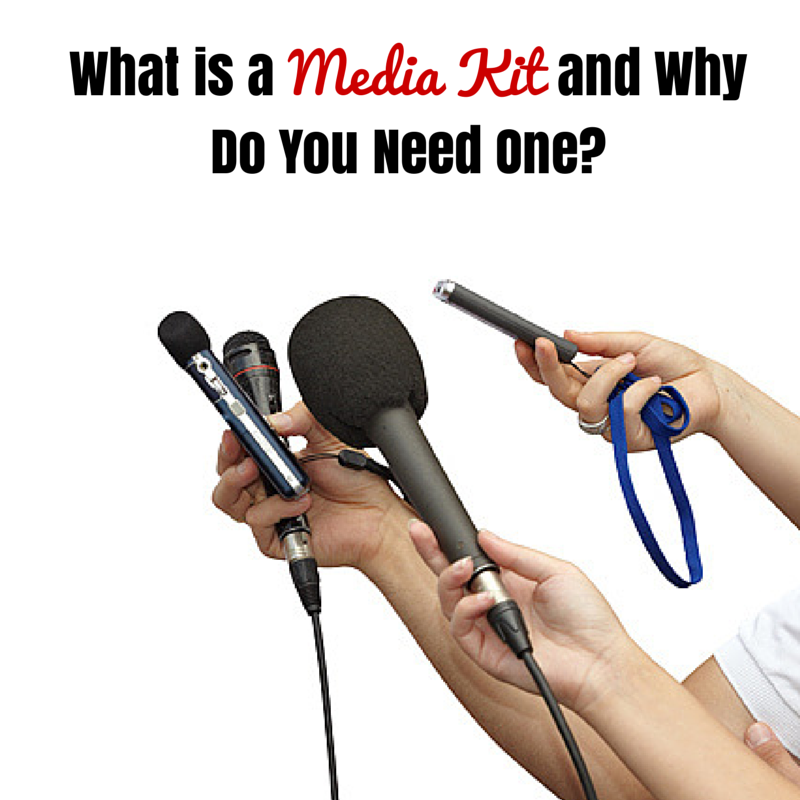 A media kit is a document containing information about your business, product or event. They are mainly used at events and for launches as a package of information for journalists to help them write their story. The point of a media kit is to catch the eye of a journalist and make them want to write an article or do an interview. It should be a one-stop shop for all of the information journalists need. In the past a media kit was often presented in a cardboard folder, but now thanks to the digital revolution, most media kits are in PDF format and can be downloaded from your website or attached to an email. Depending on your business or the reason why you are using a media kit, this list may change. But there are a few basic items which should always be included to make su re your media kit is effective as possible. Contact details: Include the contact details of the person who can be interviewed, a PR contact or anyone else of relevance. Information about the company/person: Include a succinct bio to help the journalist and share interesting information they would need to research. Try not to make it more than three paragraphs for each person. A media release: Journalists will want to know what is going on and have some details about the event. 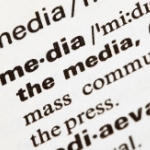 Your media release should include quotes from the person who is available for interview. Images: Make sure you put some images in your media kit that journalists can use for their stories. Most journalists require high-resolution images, but if there isn’t enough space put them on as low-resolution and let the journalists know they can contact you for high-resolution if needed. 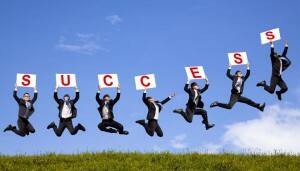 Testimonials from clients or customers: Your happy customers are your best marketing. Use your best testimonials to demonstrate your credibility. Annual report: If your business is in a field where journalists are interested in your annual reports, make sure you attach one for easy reference. Other interesting facts: Outline anything else the business/person is up to that journalists may find interesting. Remember, journalists are always looking for interesting angles, so make their work easy for them. Samples of your product: If you create products, send the journalist samples of your product along with your media kit, so they can try out your products for themselves. Recent news coverage: If you have recently appeared in the news or other publications, make mention of this to increase your social proof and credibility. 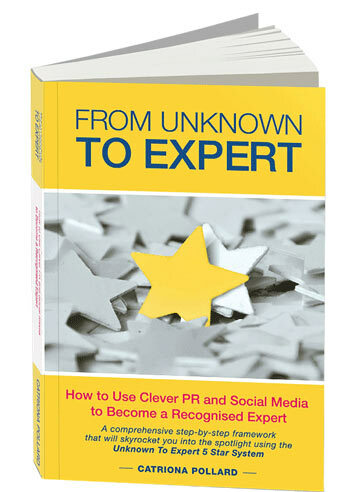 Just as with sending out press releases and media pitches, knowing when and where to send your kit is crucial. Before sending it out to everyone in the media, spend time researching publications and media outlets to know which ones are most likely to cover your company. You want to include a personalised email to each journalist to introduce yourself, the company and explain what the media kit is for. This will help you to make a connection with the person you’re trying to reach, rather than sending them the exact same media kit you may be sending 100 other journalists. If you do choose to include a product sample be aware some media outlets have rules surrounding accepting gifts. If you’re not sure, contact the outlet before you send the kit and don’t make the gifts too extravagant. Media kits don’t need to be used all of the time, but sometimes they do have their place in the world of public relations.